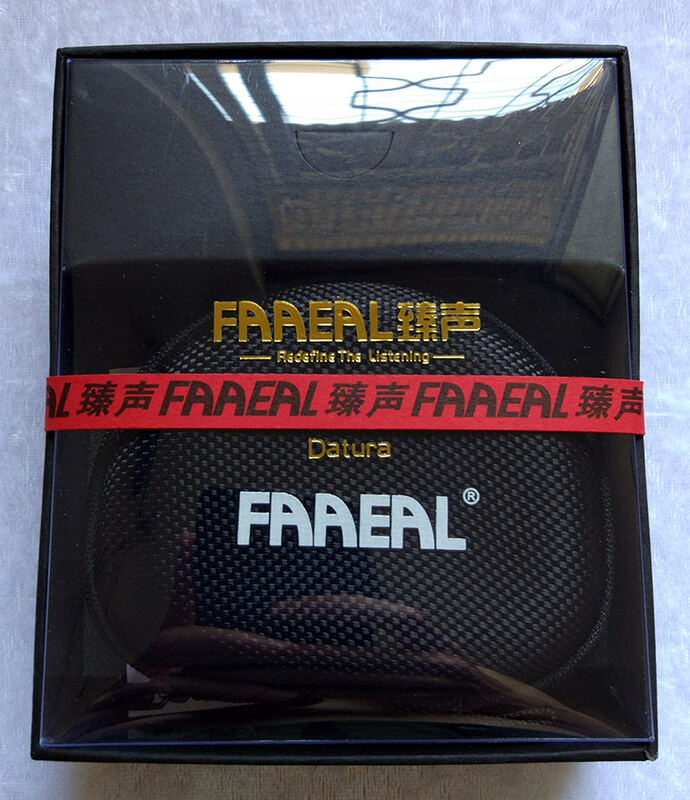 The amazing-looking Datura-X by the known FAAEAL brand set my expectations high when it comes to sounds quality. 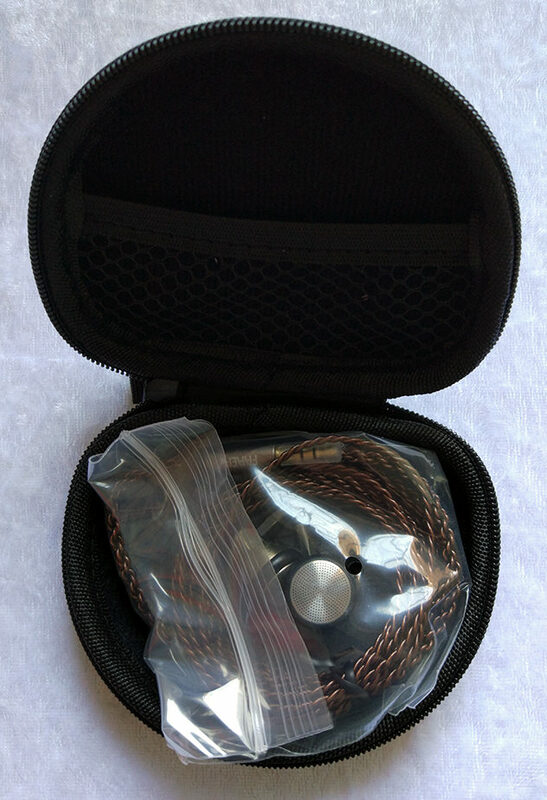 After all, when you design earbuds with a tank-grade durability and a top-notch industrial build quality, I would expect a decently tuned driver to match that. However, this is quite far from the truth. Despite the unbeatable build quality, the sound quality is disappointing to say the least, and brings nothing new to the table. 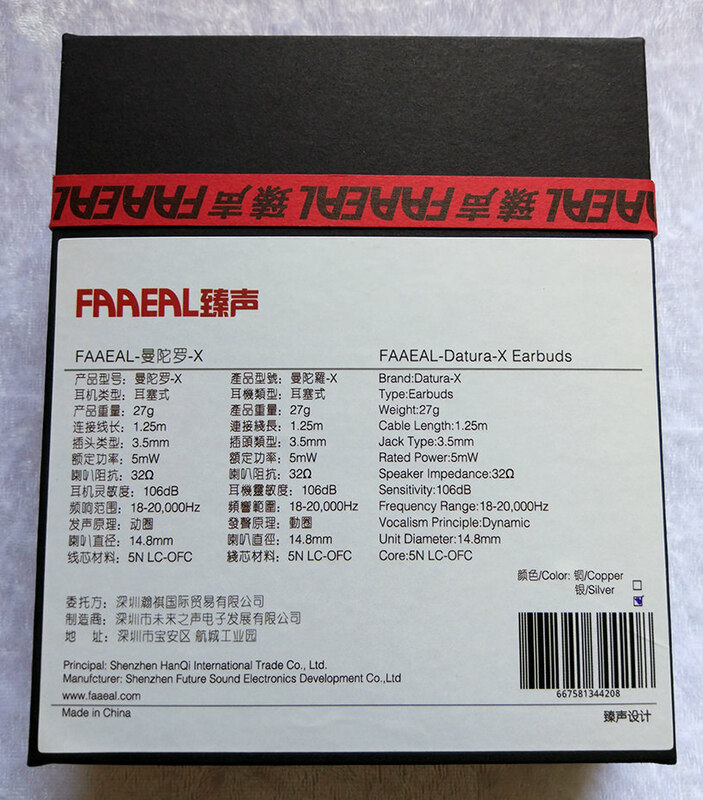 When faced against the cheap leader among earbuds - the QianYun Qian69 - the Datura-X sounds like a sad joke in comparison. An impressive bass quality and extension. One of the loudest earbuds I've ever used. 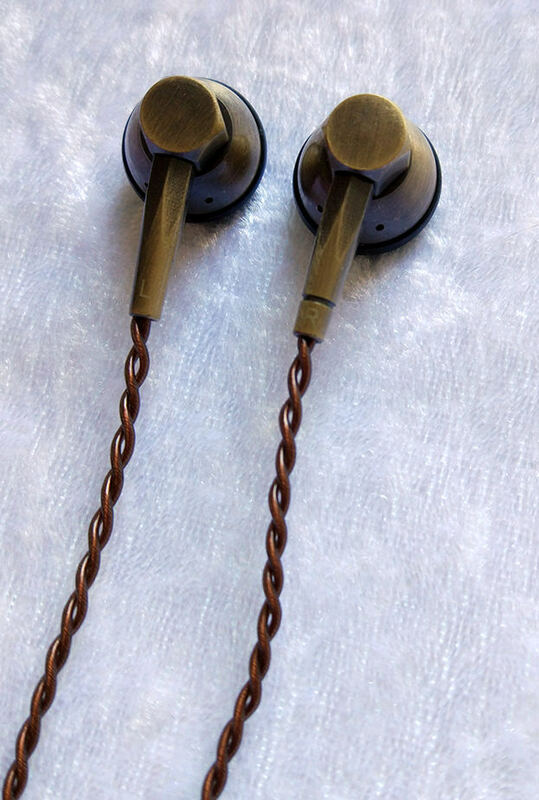 A very comfortable pair of earbuds. Top-notch build quality and a serious design. The cable is superb. 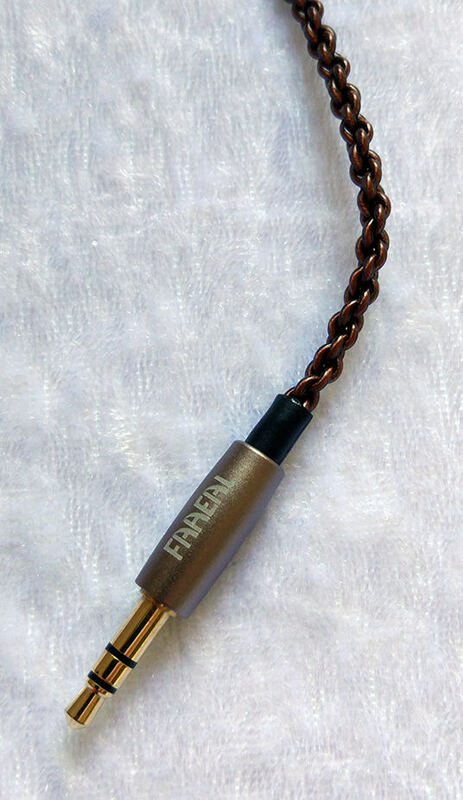 An aggressive sound signature with extremely edgy mids that result in a really uncomfortable listening experience. Male vocals sound fat and obnoxious. Upper-mids are shouty and tonally inaccurate, even harsh. Despite the good bass quality, it is quite excessive and can cause listening fatigue. 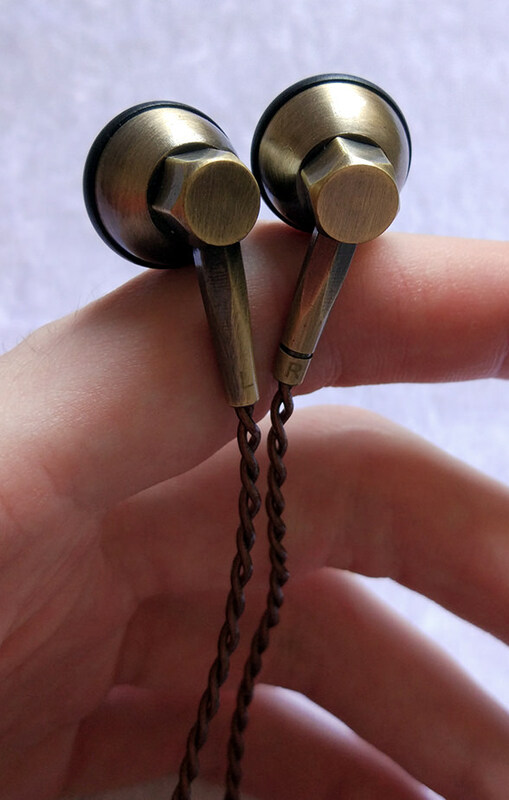 Despite the unique design, these earbuds are actually very comfortable and getting a proper seal was surprisingly easy. 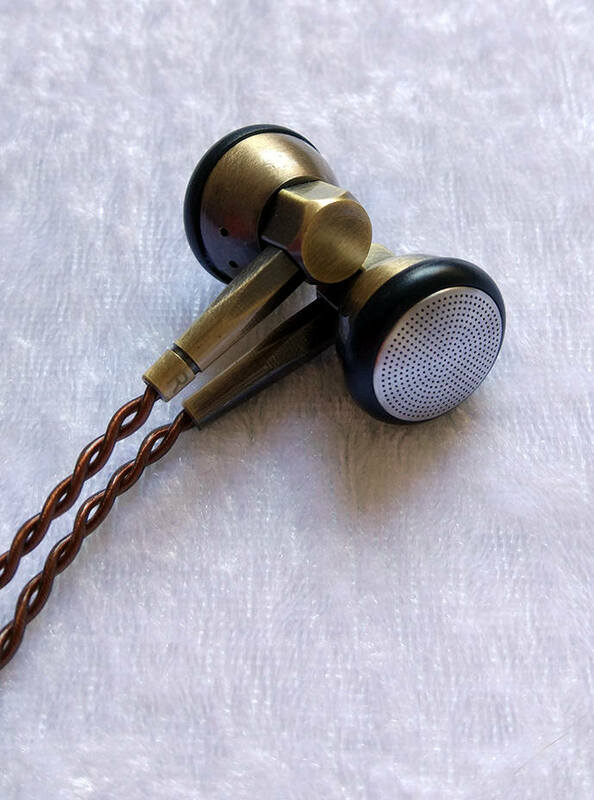 This might have something to do with the ø16mm diameter of the housing, while ø17mm being more common among earbuds and tend to be less comfortable. 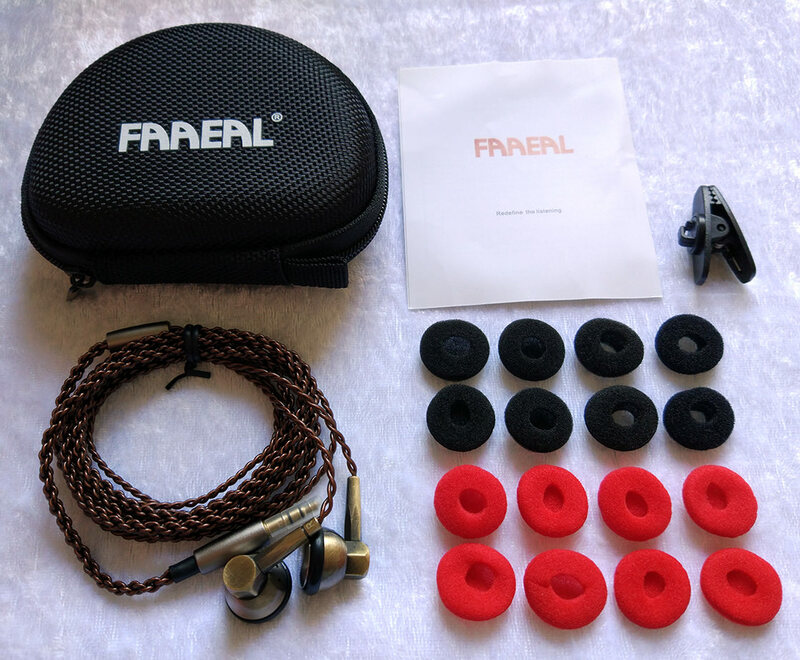 Very impactful and stable bass, that will suit every basshead who prefers earbuds over in-ears. However, I find the bass to be quite excessive and overwhelming, and potentially can cause a headache. The bass reminds me the PMV B01 AOEDE a lot, minus the distortion when playing deep bass content, and even the mid-bass is less overblown in comparison. As per my observation, the mids are atrocious. Even compared to PMV B01 AOEDE, which had nosy and inaccurate mids, the Datura-X bring harshness and shoutiness to another level, and if you want an exaggerated analogy, I would compare these mids to what you would hear while listening to the radio on an old radio receiver, on full-volume. Not great. Suspiciously similar to PMV B01 AOEDE, although seem to be even harsher. Not the brightest, nor the most detailed, but also not the worse I've heard. They are easy-going and non-fatiguing, but also on the harsher side, rather than the crisp and transparent side. Upper-treble is almost missing, as is the usual case with earbuds, but the lower-treble actually has enough of a presence.